Fast Food Friday is FasTaco. Click here for form . Thank you so much to our cooks who provide our students with great food everyday. We appreciate you Ms. Susan, Ms Jenny, Ms. Lisa, and Ms. Laura! 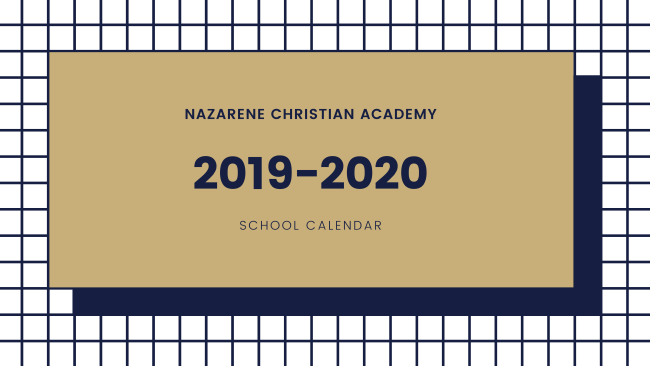 Here is the new NCA 2019-2020 school calendar ! 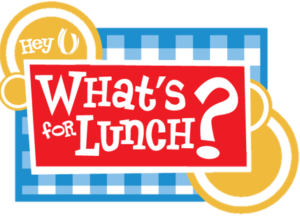 Come eat at Spring Creek this Wednesday night ! 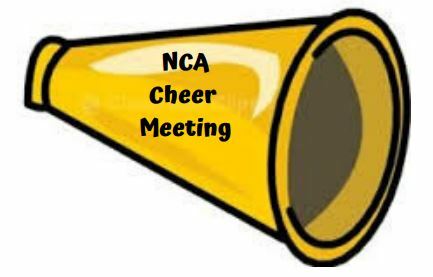 ﻿A portion of the proceeds will go back to NCA. Service Hours completed by students this past school year must be turned in to Mrs. Glidden by WEDNESDAY, MAY 1 to be counted for this year. If students have any forms that have not yet been turned in, get those in to Mrs. Glidden ASAP. 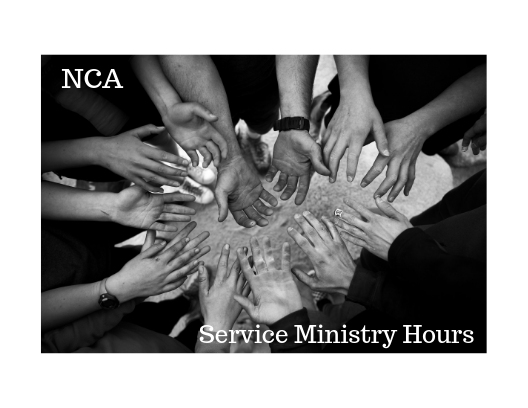 Please refer to the Service Ministry guidelines for forms and other information. Hours must be pre-approved by Mrs. Glidden unless they fall under the criteria noted in the guidelines. Students who graduate from NCA must have completed a minimum of 40 hours. ﻿ Here is a copy of the Guidelines . 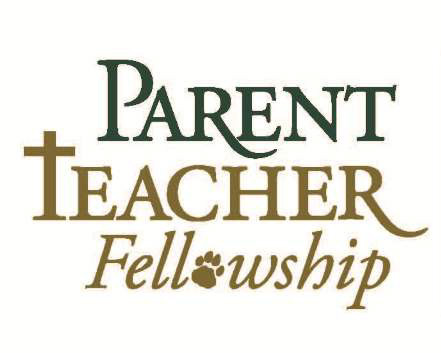 Volunteer now to be considered for the 2019/2020 PTF Executive Team. Nominations are due Tomorrow! See this letter for more information. 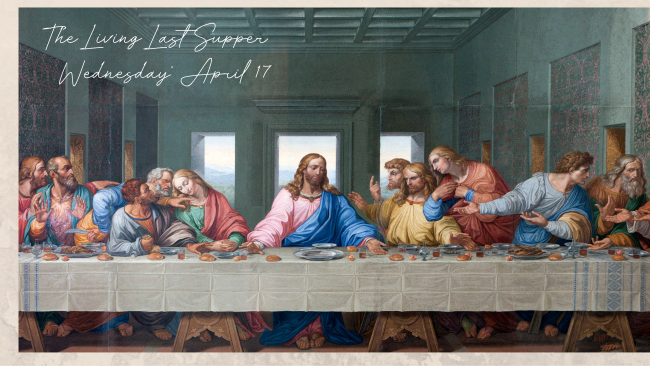 The Sophomore Bible 2 Class will be presenting "The Living Last Supper" on Wednesday, April 17 during a combined chapel with Middle School and High School. 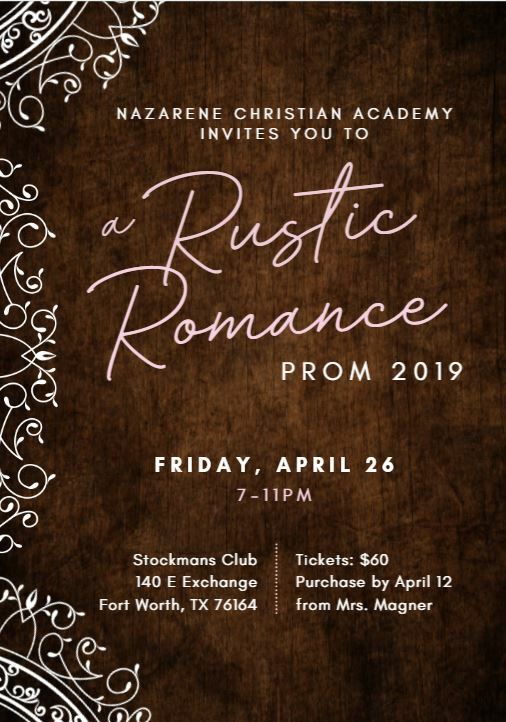 Parents are welcome! 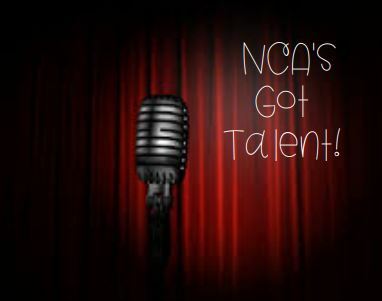 Start preparing your talent selection! See Mrs. Tharp with any questions! There were 2 crock pots left here from the PTF luncheon two months ago. 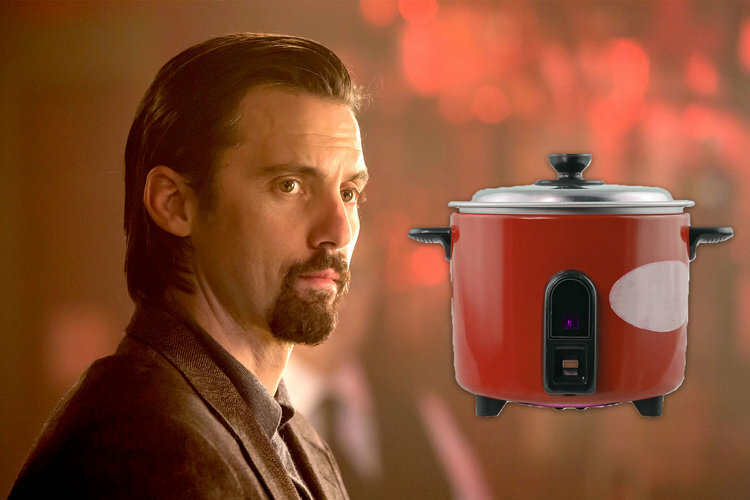 See Ms. Karen to claim your crock pot. Yes, they have been unplugged. Give Back Night at Spring Creek BBQ! - 5-8pm - Meet Us There! 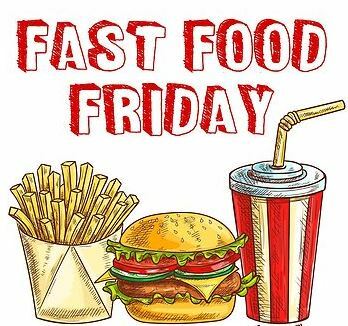 Fast Food Friday - FasTaco. Order forms due TODAY.